Yet maybe I’m missing the point, because oak is a key plank of this wines personality. It gives plushness, richness and weight. 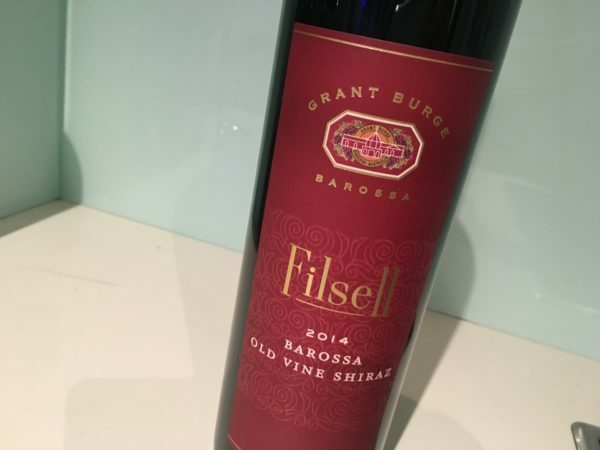 In some ways, it just helps this standout as ‘classic Barossan’ with milk chocolate and plum aplenty, complete with a real generosity through the middle. Sure, it’s a a fraction simple, but that plushness is there, finished off with some wood tannin to boot, before a sweet and sour finish. Big boned, plush and mouthfilling, this will certainly have its fans. But I wonder if stylistically it could do with a little modernising. Less oak would definitely make this more impressive. Best drinking: 2017-2025. 17.5/20, 91/100. 14.5%, $42.99. Would I buy it? Not quite.